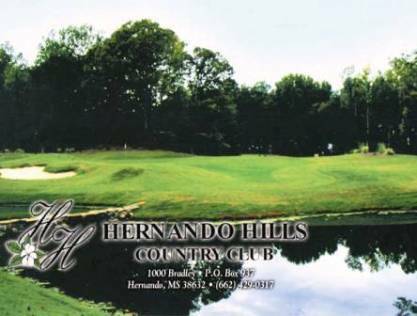 Back Acres Country Club, is a Private, 18 hole golf course located in Senatobia, Mississippi. 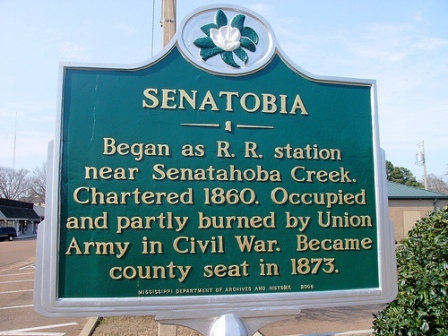 The City of Senatobia is a thriving, bustling, growing community located only 30 minutes south of Memphis, Tennessee. The Back Acres Country Club golf course first opened for play in 1962. 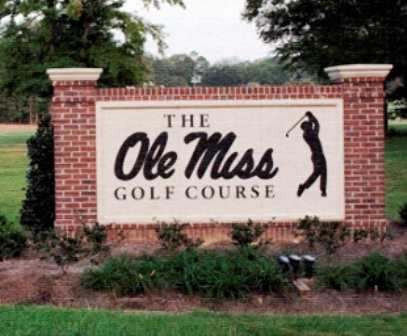 The course opened with nine holes designed by James Gabbert. In 1967 John Darrah added nine new holes and redesigned the original nine. 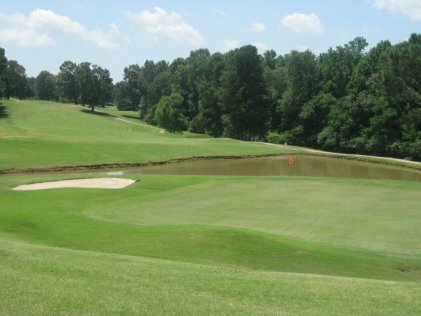 The Back Acres Country Club golf course was built on gently rolling terrain and has medium-sized greens. The signature hole is #18, a 544-yard, par 5, requiring a tee shot down a narrow fairway, with a pond on the right, and out-of-bounds stakes on the left side of the fairway. The approach shot is to a well-bunkered green. The Back Acres Country Club golf course plays to 6,511 yards from the back tees. The course rating is 72.0 with a slope rating of 127. Par for the course is 72. Back Acres allows reciprocal play Tuesday through Friday only.